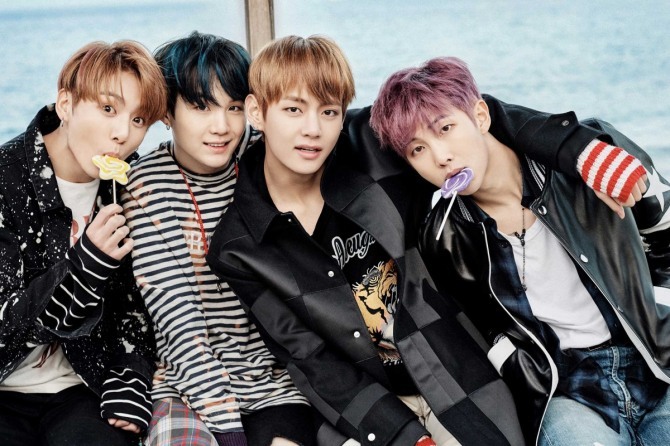 K-pop group BTS’ global success is a rare case for a group that does not come from one of the the top three agencies -- S.M. Entertainment, YG Entertainment and JYP Entertainment. The label for BTS might look small, but its engine is powerful enough to propel the group to success in Asia and many other parts of the world, captivating millions of K-pop fans. 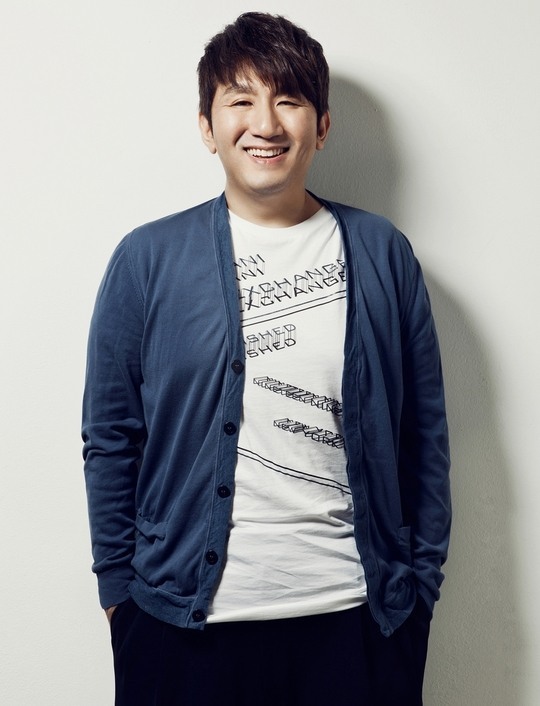 Bang Shi-hyuk is the musical father of BTS. He carefully lays out the blueprint for the group’s songs and activities while at the same time keeping his ears open for the artists’ opinions regarding production directions. The loving attention unlike the micromanagement of some other entertainment firms, is what critics count as one of the biggest drivers behind the underdog group’s breakout success. BTS debuted in 2013 without much fanfare, but has since achieved unprecedented titles for a K-pop act on the global stage. The band is the first among K-pop groups to rank top on 26 countries’ iTunes chart, the first to be recognized on the Billboard 200 chart with four consecutive albums and the first to receive over 10 million views on a YouTube video under 24 hours. 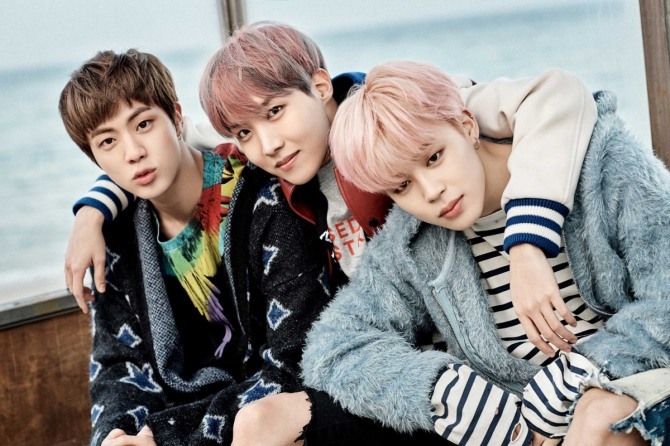 According to chart rankings released by Billboard for March 4, BTS’ latest album “Wings: You Never Walk Alone” came in at 61st on the list of 200, placing the group alongside singers Adele and John Legend. Previously in December 2015, the band’s “Young Forever Pt. 2” ranked 171, in May 2016, “Young Forever” ranked 107 and in October 2016, “Wings” ranked 26th. BTS has solid talent. Not only is the band made up of conventionally beautiful men but every member of the band can pull off a strong solo performance. The band’s latest concerts in Seoul on Feb. 18 and 19 proved this point: Each BTS member was assigned a solo performance from the group’s most recent album. The result was a stage imbued with seven unique styles, livening up the show and earning BTS credit as a group of legitimate musicians. By getting involved in the production, BTS puts out original songs that strike a chord with its identity, unlike the generic narrative that often saturates K-pop. The seven BTS singers are also killer dancers who have a complete grasp of the synchronized choreography iconic of K-pop acts. Check out the “Dope” music video for some intense moves. Whoever is directing the music video for BTS needs an award. The clip for “Not Today” raked in over 10 million views on YouTube in less than 24 hours. To be very precise, after its release on Monday, the video garnered 10,293,859 views in 21 hours and 38 minutes. BTS is candid on camera. The members are unafraid to speak directly with their fans and are also fine with showing their “natural” unkempt sides. Fans get a kick out of seeing their stars behaving like guys next door. In K-pop, even among the top stars, there are a huge number who won’t speak much at public settings lest they say something that lands them in trouble. It could also be that they are not the best impromptu talkers. The result is a bunch of pretty but colorless stars who rely heavily on the squeaky-clean image crafted by their management firm. 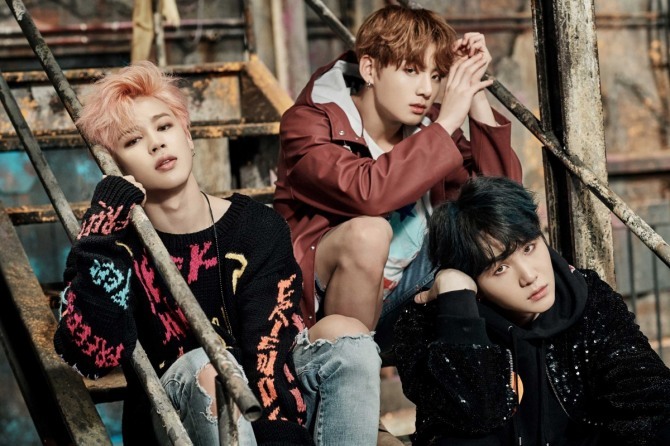 The BTS boys, in contrast, show off their characters with extensive use of social media. 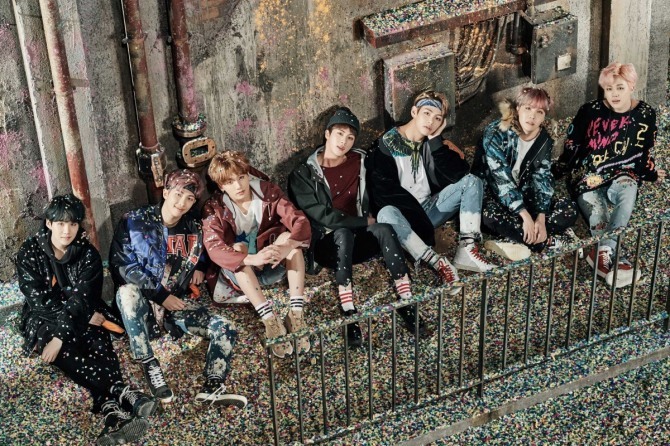 Many overseas fans claim to have first come across the group through its original entertainment project, “Bangtan Bomb,” episodes of which regularly come up on the group’s YouTube channel. The band also runs a Twitter account which is collectively looked after by all the members. 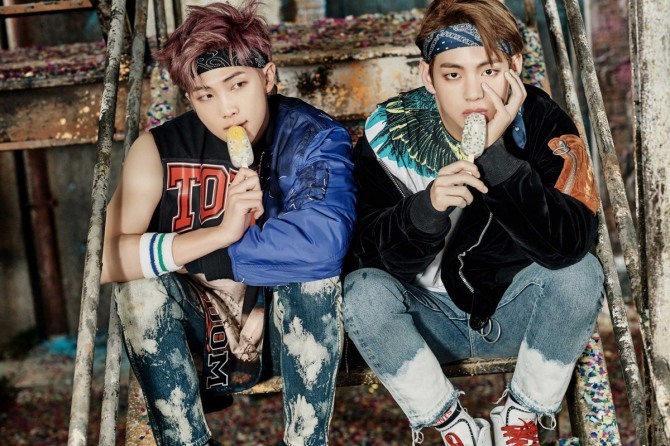 BTS posts intentionally ridiculous shots of each member for the fan club, Army, for a good laugh. BTS has very supportive fans who make it a point to help the group come out best on charts and awards. 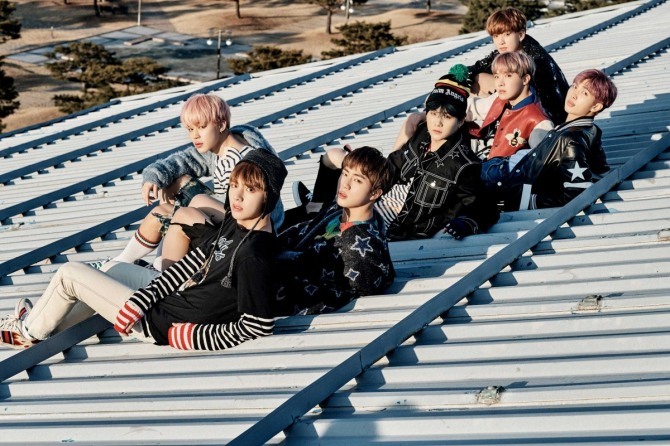 The fan club is named Army as a reference to an everlasting bond with Bangtan Boys. Bangtan means bullet-proof in Korean. Army members non-stop stream BTS’ songs on online charts, helping their stars gain recognition and grounds for awards. The fan club openly advises members to have their phones on mute and stream BTS music throughout the day and even in their sleep. To join this fierce group of official supporters, fans have to sign up on Army’s online cafe and take a test to prove their knowledge of BTS. If they pass the test, the cafe makes them eligible to ask for a place in the annual pick for the exclusive group. Official fan club members have the privilege of hearing about BTS’ activities before anyone else and meet with BTS at fan events.